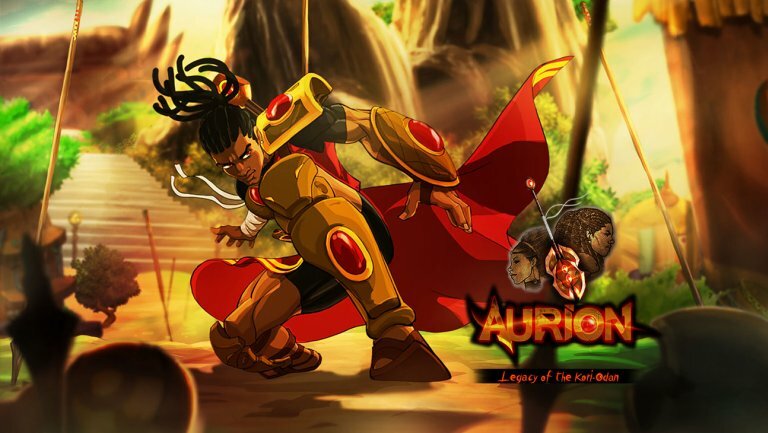 The African fantasy role-playing game Aurion: Legacy of theKori-Odan is getting the movie treatment via Good Fear Film. The company, run by Chris Bender and Jake Weiner, have picked up the rights to the game that was created by Madiba Olivier, the founder of Cameroon-based Kiro’o Games. 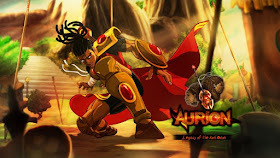 Based on African mythology, Aurion follows the fallen heirs to the throne of a kingdom who are forced to embark on an epic journey, traversing the surrounding countries, building alliances with the diverse neighboring kingdoms and harnessing power emanated by their ancestors as they seek to fulfill their destiny as leaders and to reclaim their realm as king and queen. The trailer for the game is seen below.